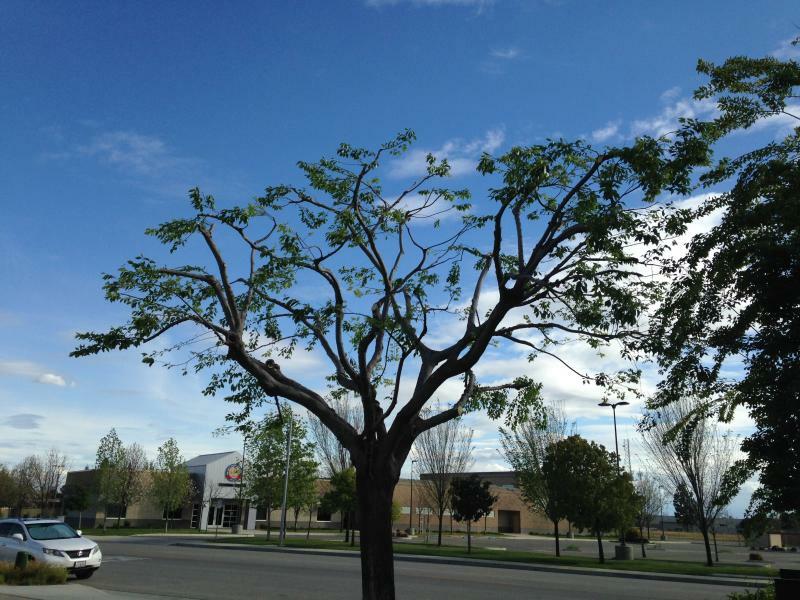 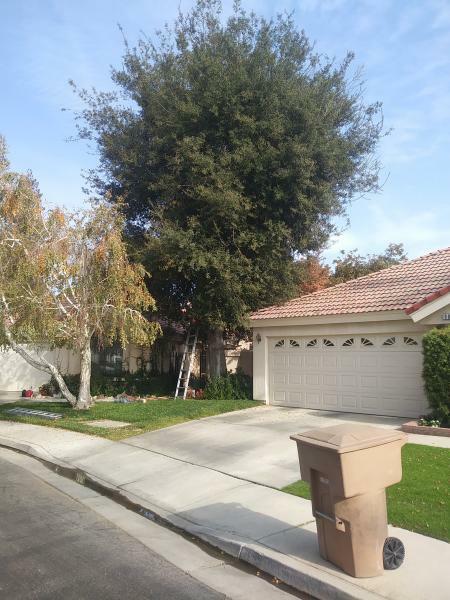 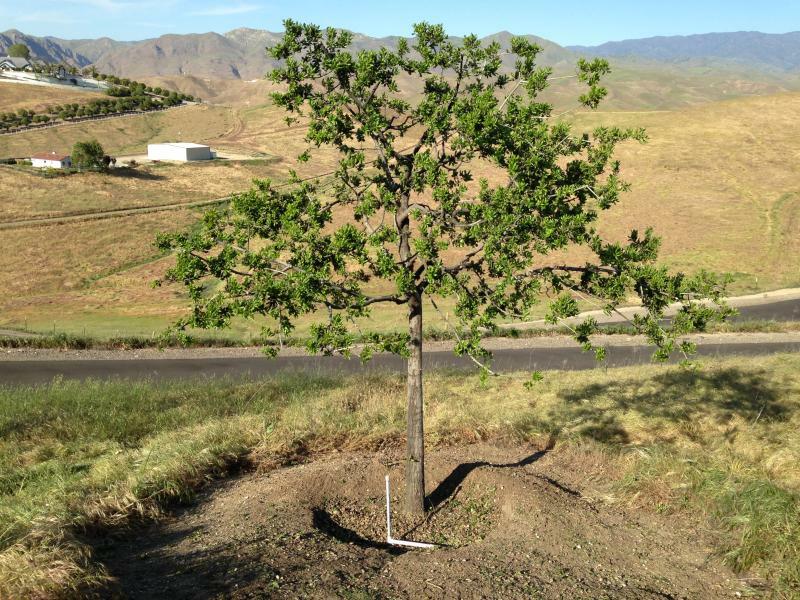 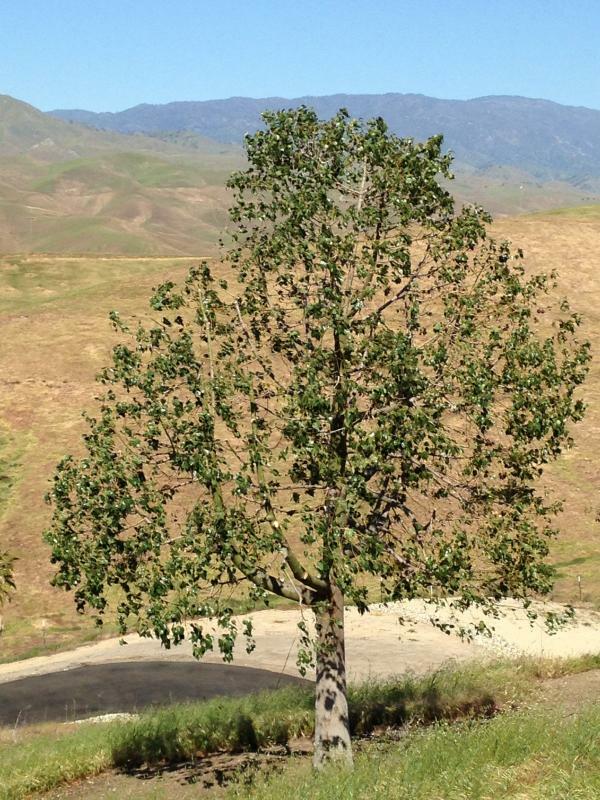 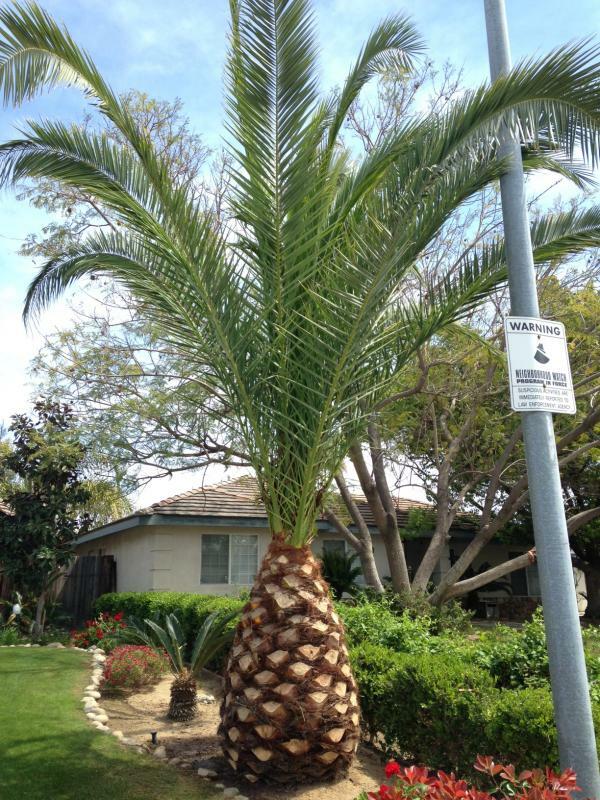 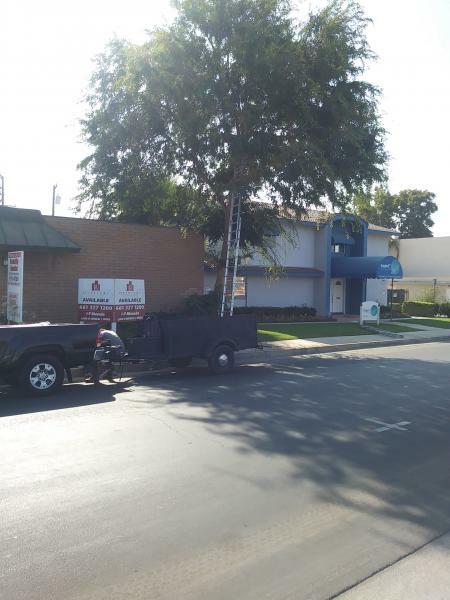 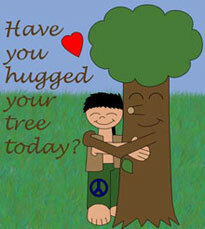 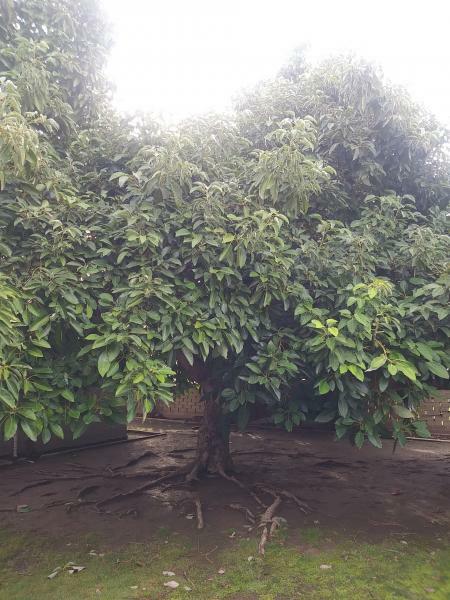 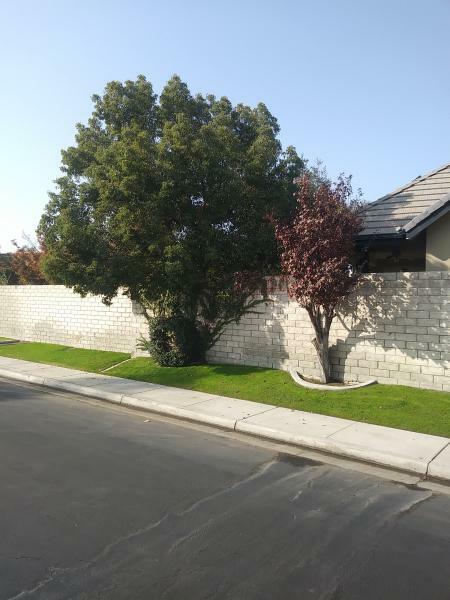 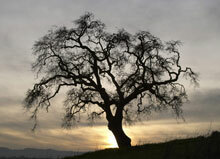 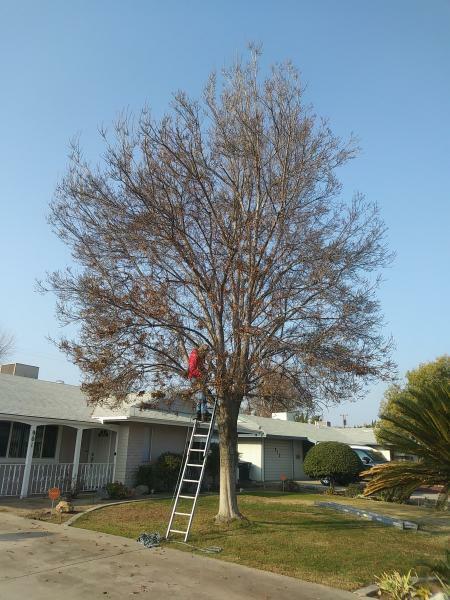 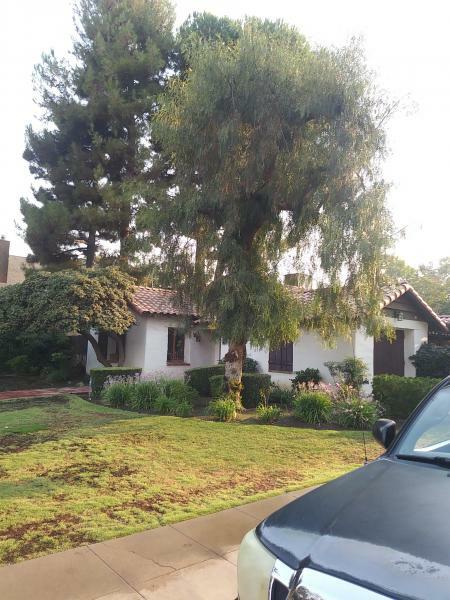 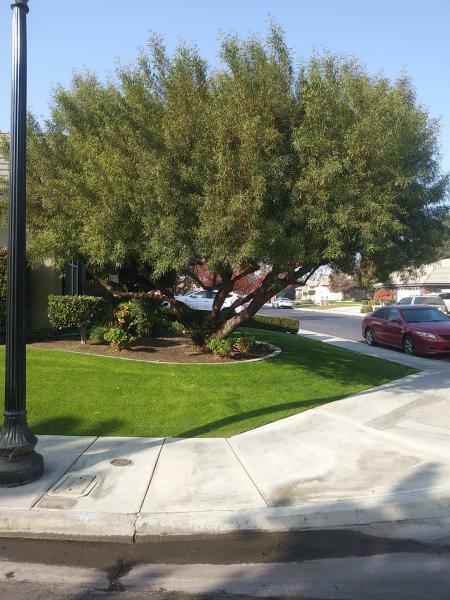 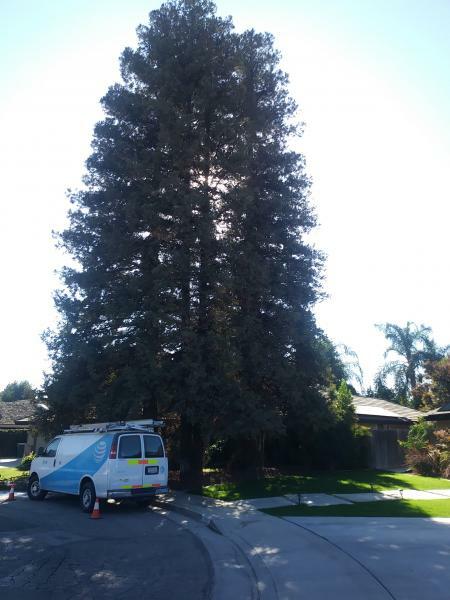 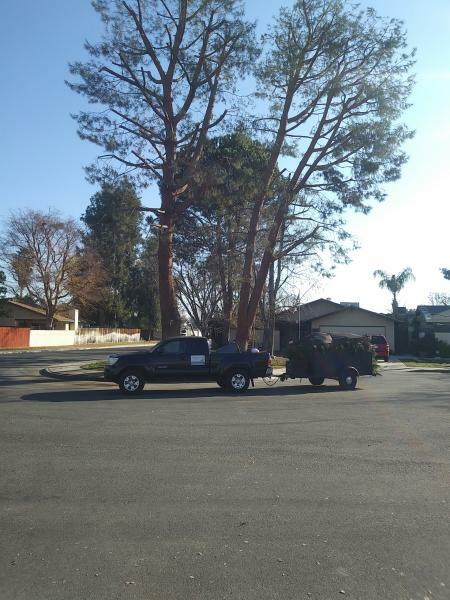 Michael's tree service has been in business since 1990 in the Bakersfield area. 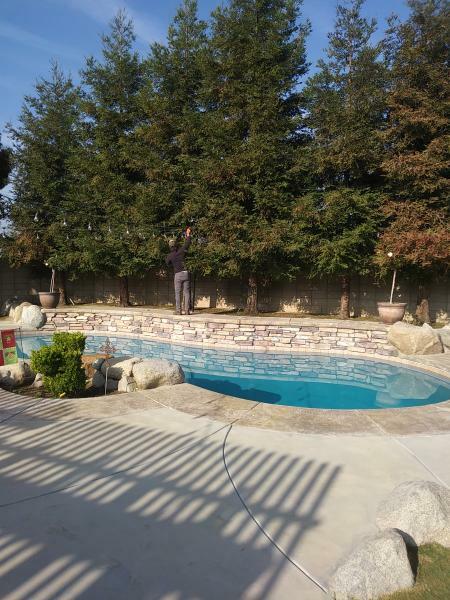 I specialize in ornamental tree care. 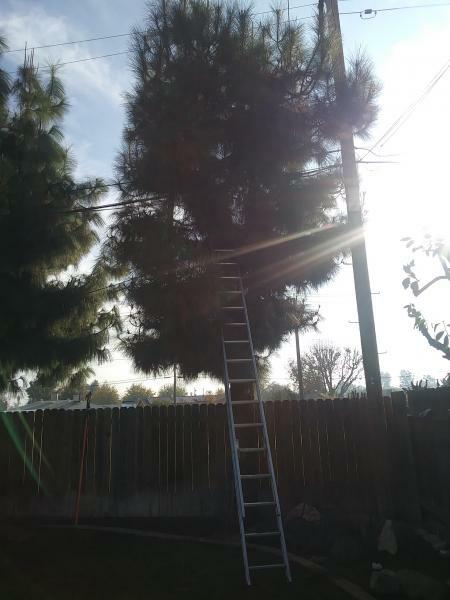 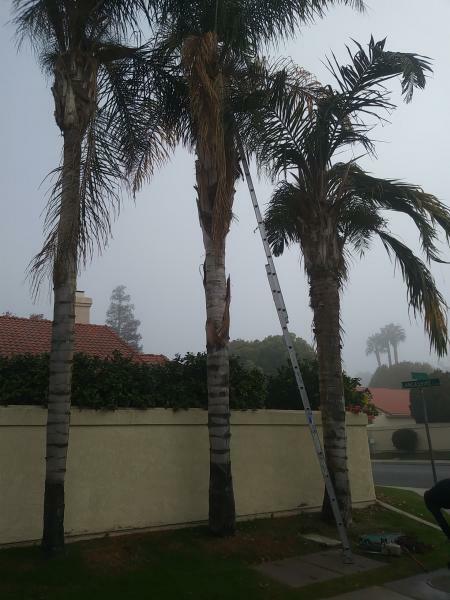 I trim every limb of the tree to look perfect, over time the tree will look even more beautiful then the first day I trimmed it. 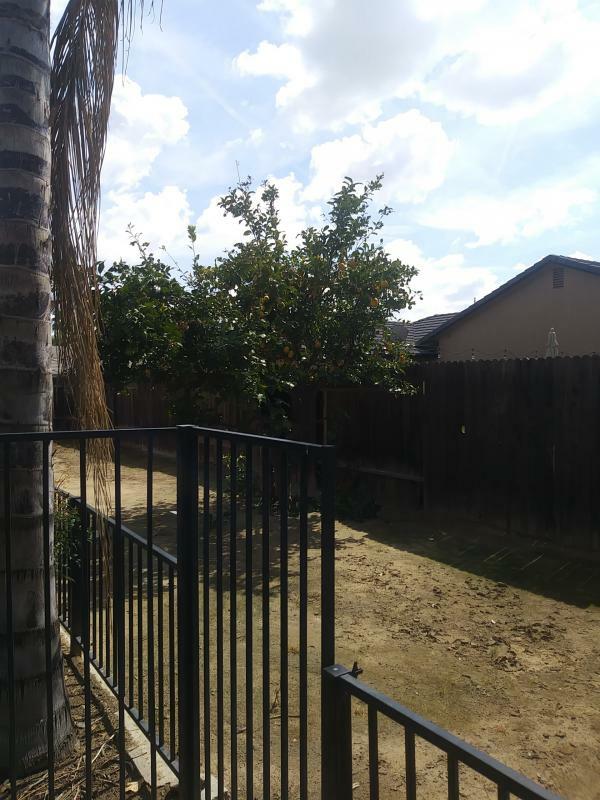 Trimmed a Sumac this is 3rd time we've trimmed it.